I'm ridiculously lazy when it comes to skin care. My philosophy tends to be the less time the products take me, the happier they make me. So, this is my skincare regime at the moment - or as I'm putting it, my lazy girl's guide. So, my alarm goes off, I hit snooze, it goes off again, snooze - this goes on for a while until I drag myself out of bed and grimace at my face in the mirror. O joy! The first thing I do is use my Natio Gentle Cleansing Wipes* to give my fave a quick refresh and cleanse. It's full of natural products such as green tea and chamomile and it just helps to get rid of whatever make up residue may be left from the day before. Next comes my La Roche Posay Effaclar Duo - I know, it's not on the picture (I left it at the boys like an idiot) but this has become a real staple is spot busting for me. I pop it on everyday in the morning and it works at cleaning my pores as well as minimising the blemishes I do have. Not only that but it works as a fab make up base. Then I moisturise with my Fade Out White Original Moisturising Cream* to replace all moisture that my Effaclar Duo has taken out and to brighten up my face, ready for the war paint. Here comes the laborious task of taking my make up off. I hate doing it and it always makes me a bit sad. The best make up remover I have found has to be Bioderma Crealine H20, it's a micellar(?) cleaner, so water based, great for your skin and a genius at removing make up. I use this with a huge baby cotton pad so not to waste pads - one will do my entire face. If I need an extra dose for eye make up I use the usual round pads. Then comes the Liz Earle Cleanse and Polish, just to double cleanse and remove all horrible grit and dirt. I don't double cleanse every night, mainly every other otherwise I feel it's a bit harsh on my skin so I try to keep it to a minimum. Again, an all natural cleanser and probably the most hyped in blogger world. Then lastly I pop some more of my Fade Out White Original Moisturising Cream to pop some much needed moisture back into my face. Poor face! So that is my routine, it's not a huge one and it's definitely not a religious one - hence the lazy girls guide! This tends to be working really well for my skin at the moment. The Natio Cleansing Wipes* are a new addition that have restored my faith in face wipes. They are really gentle and really fab at cleaning your skin and keeping it nice and refreshed. I would definitely recommend them. I do use other bits and bobs every now and then, for example every two weeks I use Origins Out of Trouble Mask and the weeks I don't use that I use an exfoliator, such as The Body Shops Vitamin C Microdermabrasion. Just for those times my skin needs an extra bit of help. What's your tips for speedy yet fab skin routine? I don't know why I have never reviewed this on here before. I have done is as a guest post on Steph's blog before but otherwise I just didn't do it. Bizarre. 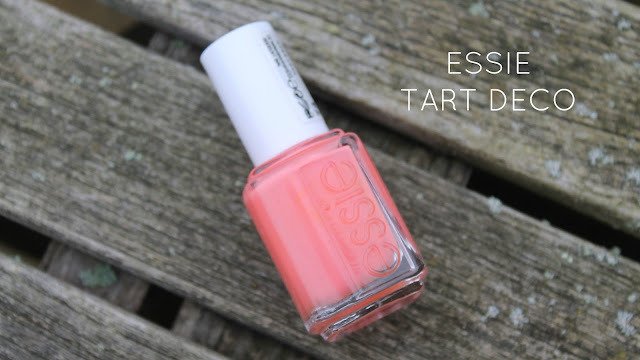 Everyone has heard of Batiste before (if not where have you been living?) and everyone I know who has used it has loved it. It's a dry shampoo and basically I spray it in my roots (underneath) and then massage in to create a bigger style. I use this on all days I don't wash my hair as it just gives it bigger lease of life and means you can go that extra day without washing it. Parfait! This is a cute little travel edition I took to New York with me. I have tried Blush and Cherry scents and love them both, I prefer blush though as it's a bit more subtle than cherry. Overall - GO GET THIS! It's cheap as chips and I cannot live without this! Go go go! Concealers are a staple in every girls make up bag. Without them we run the risk of dark circles and pesky blemishes. Therefore it's incredibly important to get the right concealer. At the moment there are three in my life that I'm having difficulty choosing between - all three are fab at different things. First up in a new discovery, please welcome into your life the Natio Natural Cover Concealer*. It's from the land of Australia and it made with all natural ingredients. As you can see it is a little darker than the others, and therefore darker than my natural tone. However, I have found this works really well on really stubborn blemishes, you just need the smallest drop, blend it and voila. It lasts for AGES as well. Probably the longest lasting of the three, just a little off colour. Secondly, Rimmel's Wake Me Up Concealer in Ivory is as fabulous as the rest of the Wake Me Up collection. As you can see this is the lightest of the bunch (middle swatch) so it works ridiculously well as your under eye concealer. I do use this one the most for that, not so fabulous on blemishes as it seems to be a bit too translucent for them, but it was made for dark circles! Lastly, is the one thats probably raved about all over the blogging world. It is the closest skin match out of the three and is therefore perfect on normal blemishes. This is the one I tend to carry around in my purse for touch ups during the day (hence the state of the packaging) and it is probably still my go to. All three of these serve a purpose in my make up bag and they all have something amazing to offer. Natio is quite an unknown brand so I would definitely check them out. All their products are natural based and you can get it at Debenhams. 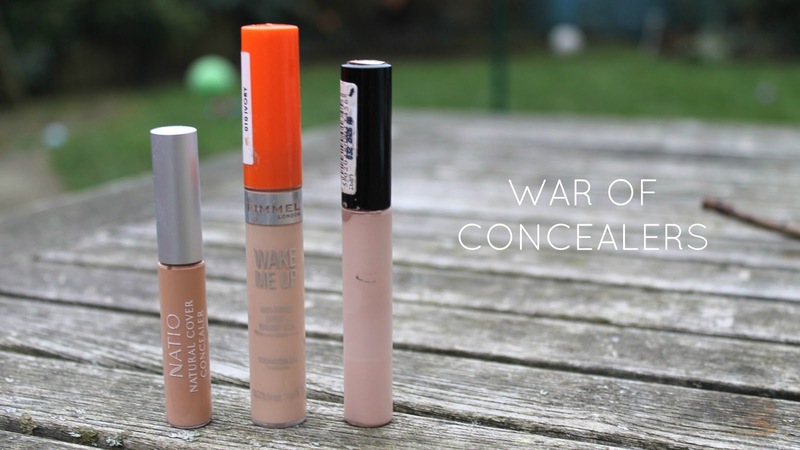 Which concealers do you swear by? Am I a tad mental for having 3? Yes, I know, I've spoken about this set before (a few times) but I've never actually done a proper review on this, so I thought I would add it into my Shop my Stash series. I first used this when I bought the travel version when I went to Dublin in September. It was love at first lather. It was a mixture of the smell, the amount of lather and just the general feeling of using it in the shower. Which I know, sounds weird, but that's how it felt. Not only that, but it left my hair feeling really soft and really healthy. My hair hasn't been in the greatest of health since the accidental black incident, but this set made it feel happy and healthy again and it made it look like it had a new lease of life. I would definitely recommend giving Aussie a go. They have a wide variety of ranges to suit all different hair types. My Mum uses them as well and loves them so it's definitely a brand for all types! Have you tried Aussie? Which range is your go-to? Ok, so perfect may be a little strong, but this is basically how I accommodate a bright lip and it seems to work well for me! Up until a few months ago I hated the idea of wearing bold bright lipstick, I just really didn't think it suited me and was never brave enough to wear it. Now I find any excuse to slap on a bright pink, coral or red - and I'm still searching for the perfect berry! What I find really important when sporting a bold lip is preperation. I get quite dry lips and the last thing I want is to have bold flakes all over my lips. Not attractive. So I always start with an exfoliator, my favourite being Lush's Bubblegum Lip Scrub. It's incredibly yummy and gets rid of all the dead flakes. Scrummy yummy. Then I moisturise and revitalise, the one I am loving at the moment is Nivea's Lip Butter in Raspberry Rose. It's a gorgeous lip balm that softens instantly and tastes amazing. Then I get my colour on. 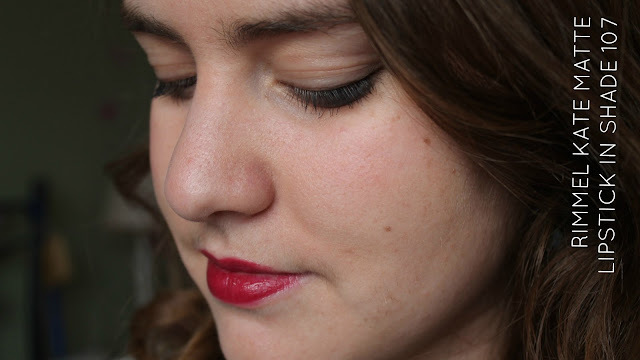 My two favourite bold lips at the moment are Rimmel's Kate Matte Lipstick in shade 107 (review here) and Rimmel's Moisture Renew in Lily Extase (review here). Both really bold and gorgeous colours that I keep reaching for and both totally different from the other. I love both of these and would highly recommend them both. (Don't ask me why the two pictures are different tones - my camera was obviously doing something weird). 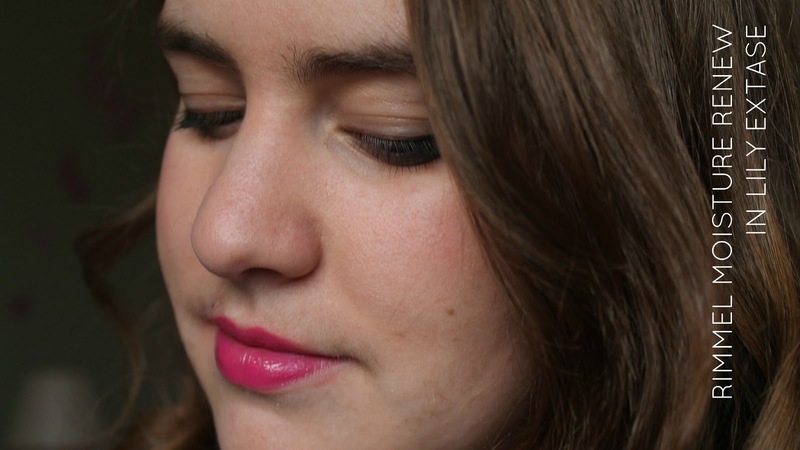 So really, my main tip for a bold lip is preparation! Make sure your lips are in the best condition as bold colours highlight everything. And make sure you're confident in the colour you're wearing, otherwise it'll be completely lost in a face of uncertainty. Hope you liked this post! Little bit different but definitely something I want to keep doing so let me know if you'd like any more how to's etc.! 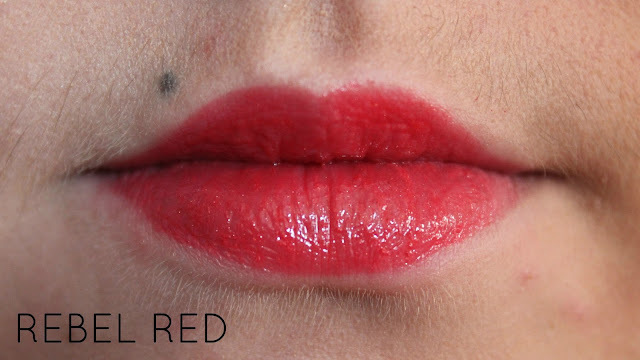 What's your tip for the perfect bold lip? Yes, I am fully aware I have reviewed L'Oreal Caresse before, but not these colours - and these are the two I probably use the most. I bought these two about four or so months ago after falling in love with my initial Caresse purchases. I won't bore you again with a review on the product, you can see that here, but let's talk about the colours! 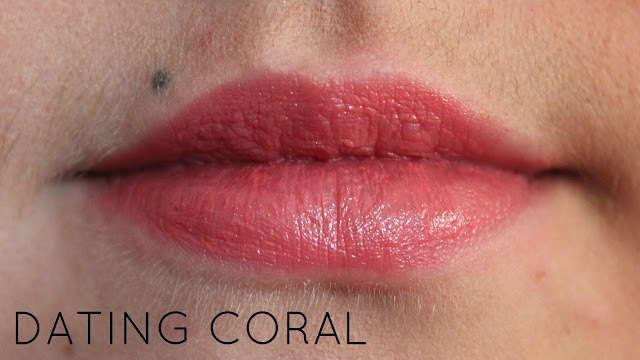 Dating Coral was the first of these two as it was when I was still on my hunt for the perfect summer coral lip colour. It's not my perfect coral lipstick, but I do like the colour. It's a really nice everyday colour that is easy to top up without a mirror and still gives that hint of colour. 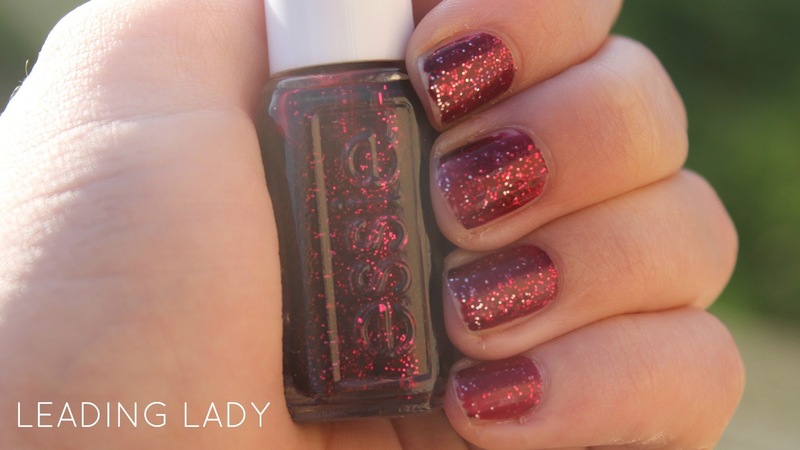 Rebel Red is a really nice subtle sheer red. I love this and is one of my most used lipsticks when I'm not in work (much to Adam's dismay!). It's a really nice shade of red for those who aren't quite brave enough to do a proper red lip. 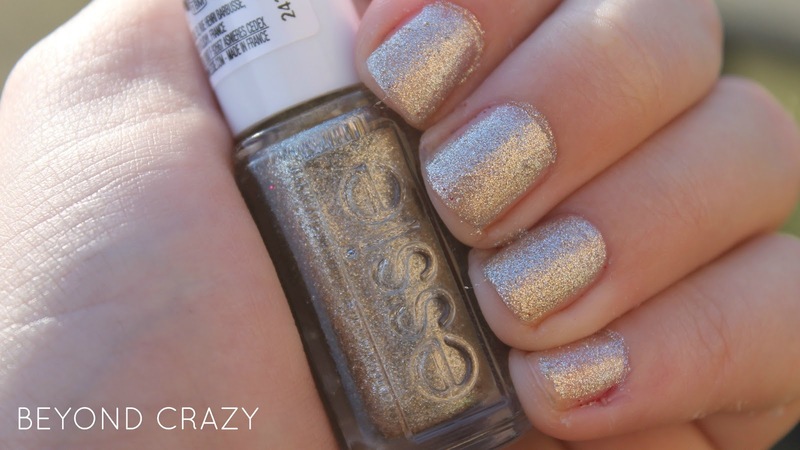 This is definitely my favourite Caresse at the moment! I do love the Caresse lipsticks, I think they are just the perfect alternative to lipsticks if you're not a big lipstick person. I would definitely recommend them! What's your lipstick alternative? Are there any you've found when you've shopped your stash? This little brand wishlist is probably aimed more for my readers over the pond than those in the UK. Tarte is a brand I had read about on essiebutton where she raved about their blushes, so when I was in New York I picked one up and it is honestly the best product I own. My Dad actually went to Seattle last week and I sent him on a hunt to get me some Tarte bits as well so! It's just such a shame we can't get it here - devastated doesn't even cover it! So, if you are in the States - take my advice and get some of Tarte's products, you will NOT regret it - and if you're feeling super generous send some over? Ta! I saw this on a haul video from essiebutton and fell in love with the colour. It's a gorgeous red berry colour and I just love the packaging. It's all wooden with super cute patterns on the lid. The product itself is infused with its clay properties and if it's anything like it's clay blush it'll be there for 12 hours easily! This is kind of like the Clinique Chubby Sticks and Revlons Just Bitten Balm Stains and the luster in the name makes me think it will have the same glisteny finish of the Mac lustre lip sticks. The colour itself looks to be a nice pinky coral, perfect for spring and I just love these types of lip products. I have this is Dollface and it's honestly the best purchase I've ever made. The colour is really gorgeous and buildable and the product stays on for hours - much longer than anything I have ever used before. And I just love the packaging, each case is a different colours depending on which shade you choose. 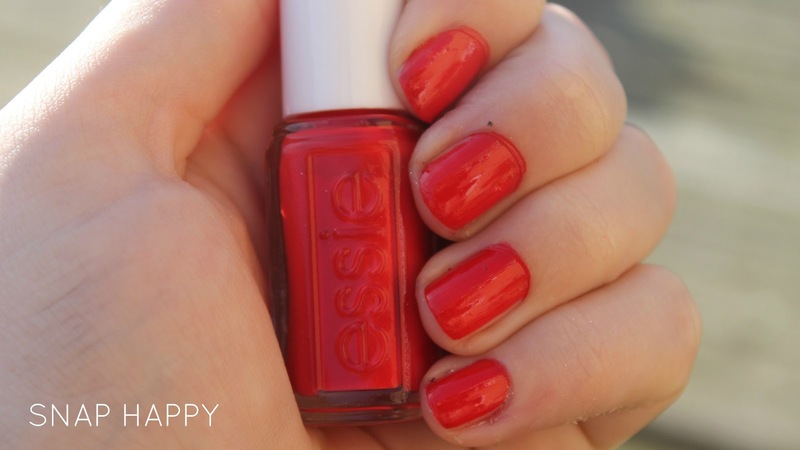 Frisky looks like a gorgeous orangey red that could give you that classic snow white look. My Dad has actually bought me back a couple of these from Seattle so there will be a review up soon about these. What drew me to them is, again, that it's the same amazonian clay as the blush, and i've gotten really into eyeshadows lately and I loved this colour. I'm hoping it lives up to my expectations - I will keep you informed! This is where I wish I had moved to New York when I'd finished Uni, but I made my choose and it made me Tarte-less. Sad sad times! I hope those over the pond have enjoyed this! I love that I have American readers so thanks for taking the time to look! 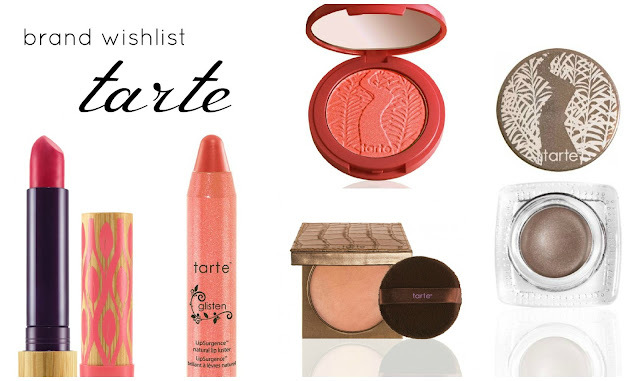 And for all those everywhere else, if you ever go to the States - keep an eye out for Tarte! What American brands do you love? Does anyone know where we might get Tarte in the UK? Okay, so I know this could be seen as a little weird but I wanted to just give you guys an insight into what I am currently using when I pop into that little box called a shower. Products I use in there seems to change on a monthly basis - it basically depends on what I have in my cupboard at the time or what I have to use. So without furthur ado - here is my shower routine. The first thing I use in the shower is the VO5 Hot Oil Moisture Soak Elixir. I basically use the suggested amount and smooth it into wet hair, mainly in the lengths and the ends. I try to avoid my roots as I don't want them to get too greasy and oily but it works really well in the tips of my hair. I leave this is for a minute to really absorb and whilst I am doing this I use my Body Shop Strawberry Body Polish to exfoliate. What I really like about this is that it isn't too scratchy, I hate really scratchy exfoliators. This has walnut pieces and kiwi seeds in it to really get rid of all the dry skin and dirt and it just smells incredible. Moving onto shampoo, I have about three different types that I may use. The first is Bumble & Bumble BB Sunday Shampoo which is my main clarifying shampoo. I use this about once a week to really give my hair a good wash. I also have DGJ Organics Hangover Shampoo, which is another clarifying one, that I tend to use on really special occassions or when I've used way too much product on it the night before. My normal shampoo and conditioner combo is Aussie Miracle Moist, which I use once a week when I don't use a clarifying one. It's just a really nice normal moisturising set that I cannot get enough of. Finally, when I have my conditioner in my hair and I'm leaving it to soak it up, I use Soap & Glory's Whipped Clean Shower Cream to give me an extra clean and I also use it as my shower cream. It's so moisturising, really smooth and smells great. Pricey but so worth it! So basically this is how I stay nice and clean and not smelly! I hope you liked it, a bit different from the usual reviews I do, but I've enjoyed doing it so I hope you've enjoyed reading it! What products do you swear by in the shower? OMG IT'S AN OUTFIT PHOTO! I know, it's been a while. But I finally got some done yay! It's pretty much been my typical outfit this winter. My comfy new coat is my everyday winter coat. It's toasty warm and kept me nice and comfy during New York as well. Underneath is a comfy H&M jumper with my skater skirt. Sometimes I swap the skirt for jeans, depending on my mood, but the general outfit has been the same. Now, moving on to my favourite part of the outfit - my gorgeous Lola Rose scarf. One of my favourite Christmas presents. It's grey hearts with zebra print pattern, so definitely unique and another fab product from Lola Rose. 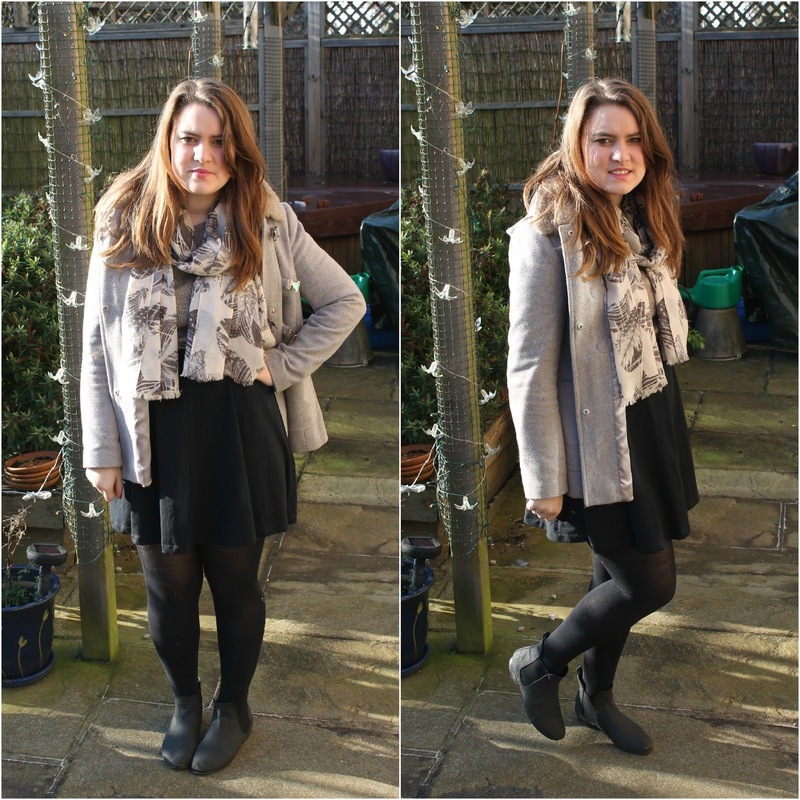 So yes, this is my usual winter look at the moment and yes it is finally a outfit photo after about 2 months of none (opps!). Hopefully I can keep it up! So, this is the first in a new series of reviews I will be doing that is completely based on products I have had floating around in my bathroom for months, waiting to be used and reviewed. As I am no longer allowed to shop (hello house deposit) I thought this was the perfect way to keep my reviews coming! Yes, I know, I'm not blonde. But my hair does go quite light, especially when it's in the sun. I bought this spray months and months ago and have decided to finally review it as part of my new "shop my stash" resolution. Basically, I bought this spray because when I went to Australia in summer 2011 I came home with gorgeous naturally highlighted hair and I loved it. So I was hoping this spray might try and recreate this. I think I was a bit naive. Okay, very naive. You spray this into wet hair, comb it through and then dry as normal. If I'm honest, I didn't really notice a difference. My hair did seem a little bit brighter I guess, if I looked at it closely and really wanted it to look brighter, but overall no. I don't know if it's just because I'm not actually blonde - it probably works quite well on blondes! Not only that, but it made my hair feel very hay like and a bit sticky. Have you tried this? Did it work for you? This is another lipstick I've recently found buried within my bathroom. I bought this and another called Coral Queen (to be reviewed soon!) from Asos when they were having a Rimmel sale and they really are lovely lipsticks. It speaks for itself really, you can see how loud and proud it is and it did scare me a bit. However, it actually worked out really well. It's a gorgeously rich colour that actually works really well with my skin tone and just livens up my usual routine. It actually feels like a really good lipstick. It feels quite soft and glides on smoothly with even coverage that lasts for a good couple of hours. The gloss fades but the colour remains which is the important bit. A really good quality lipstick I feel. Not expensive, it's actually a really good price for what it is and I think I managed to get it in the ASOS sale for £3 which isn't too bad at all! Overall, I am really happy with this product. It's such a good quality with a low price tag and the colour is gorgeous - definitely not one for a shy one though! Have you tried Rimmel's Moisture Renew? Which shades do you love?